Please do come along and join the fun! 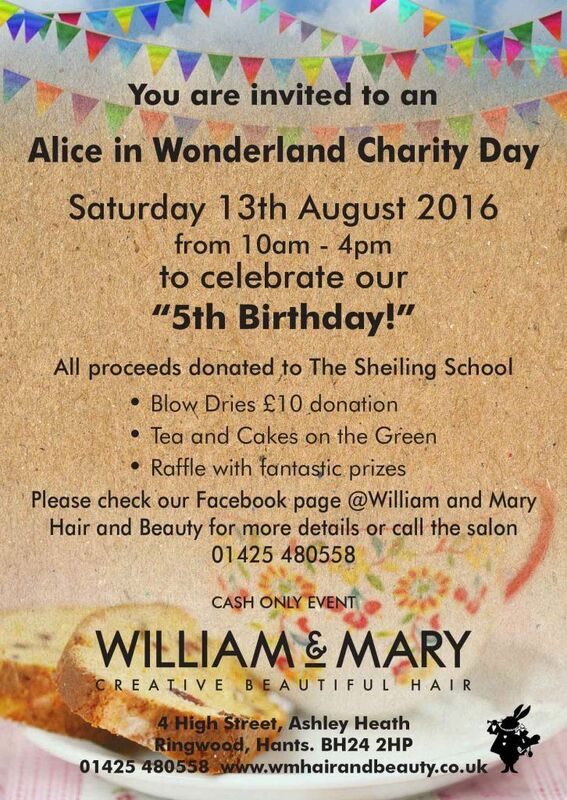 We will be having a cake sale and a raffle with some fantastic prizes including, free blow dries, Wella hair products, Champagne, a Hamper donated by EDS Ltd, 2 Ringwood Brewery tour tickets, 2 Moors Valley parking passes and a lovely bag of Clarins goodies donated by Simply Beauty in Ringwood. Can’t wait!!!! Our System Professional range has been flying off the shelves following our Energy Code consultations and we have had some amazing feedback about how the products maintain our client’s hair in between their appointments. Pop in for your free Energy Code consultation and experience the products for yourself with a free sample! 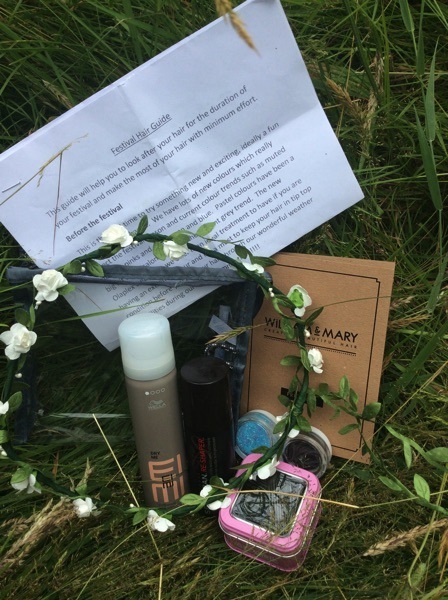 You won’t look back once you’ve experienced products matched exactly to your hair requirements using your specific Energy Code. We have good news to share as well, Charlotte our Director has been promoted to Salon Manager due to her ability to manage the salon in Emma and Marys absence (i.e childcare duties). 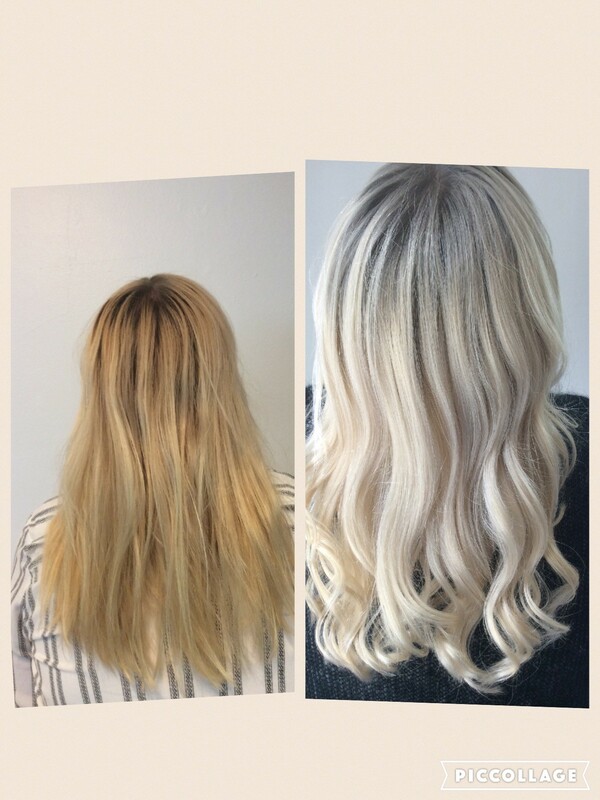 Charlotte is such an amazing asset to the salon and she is so busy and very popular with all our clients so call in to book your appointment with plenty of notice. Well done Charlotte and thanks for all your hard work!!!! 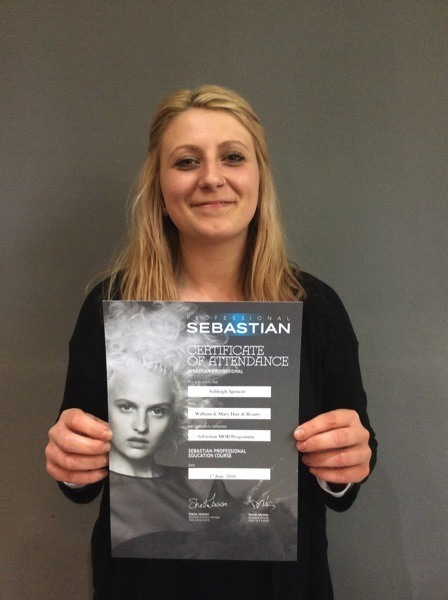 Ashleigh has just completed her Sebastian MOB Programme at the Wella World Studio in London which means she is officially a Mobster! She is now a master of Sebastian product knowledge which adds to her hairdressing expertise, especially with her hair ups for weddings, proms or general nights out on the town!!! Callum has been attending a Barbering course every Monday in his spare time with Mike Taylor Education, one of the founding members of the British Barber Association. Mike’s been behind the chair for 25 years and in that time has become one of the UK’s leading barbers; the very first in the UK to be crowned a master craftsmen, and one of a handful of barbers in the country. Callum’s male clientele has grown massively since he’s been doing the course, due his amazing Barbering ability. Well done Callum. Callum is also off next week to The Sassoon Academy in London for the Sassoon ABC course, which is an intensive weeks training. 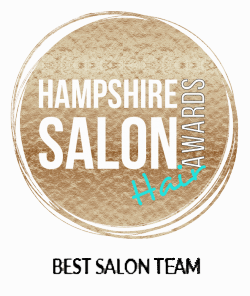 This is one of the best and most well-known training academies in the world and Callum will return armed with masses off knowledge and expertise as all our stylists do when we send them on this course. 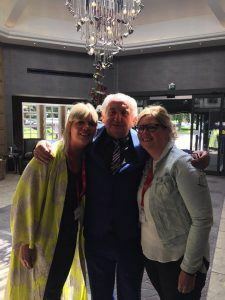 Emma and Mary recently attended Wella’s Business Network Live event in Birmingham. Of course they had lots of fun and came back feeling very motivated and positive following inspirational talks from some amazing speakers including Karen Brady and John Bird founder of the Big Issue. We also had a just for fun festival hair night in July where we taught family and friends how to get the best results from your hair after 3 days of not being able to wash your hair!!!! We have written our own guide and created a festival bag with all the tools and accessories required to ensure your hair stays looking good at a festival!!! Our team is growing as we have 2 members of staff, Lydia our new recepetionist and Tasha our new apprentice. They have fitted into the team like they’ve been here forever and we feel very lucky to have found 2 lovely members of staff!! Welcome aboard #teamwilliamandmary!!!! !